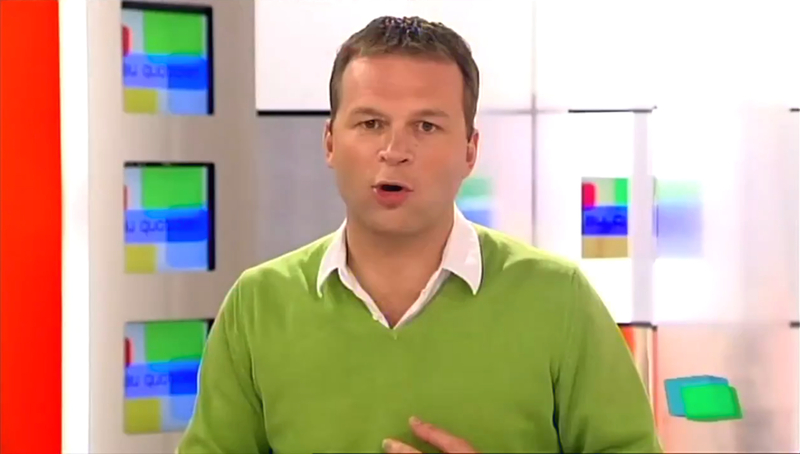 Laurent Nouvet . Pictures and Ocularistry. Journal of Ophtalmic Prosthetics, 1995-1996. Pascale Scuflaire. Prostheses for Congenitals anomalies. Journal of Ophtalmic Prosthetics, 2008.